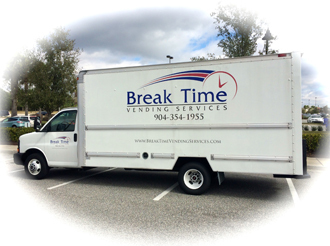 Break Time Vending Services is family owned and operated vending services provider supplying snacks, cold foods, coffee service, water service and beverages to the greater Jacksonville, FL area. Over the years our focus has always been customer service and satisfaction. 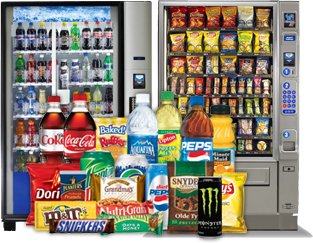 We strive to provide best class in vending services make sure your vending experience is the best available through our dedication, continued hard work and attention to detail, combined with our friendly and knowledgeable staff. Whether you run an industrial complex, an educational facility or a small office, we have custom solutions that will cater to the needs of your employees, customers, faculty students, or visitors. It's hard to concentrate when you're hungry, that's why Break Time Vending Services stocks the most popular name brand products. We utilize vending machines with the latest technology. work smoothly. Plus, you will find everyone at Break Time Vending Services friendly and courteous. Our goal is to supply the latest vending solutions to business owners and facility managers. Break Time Vending Services offers an extremely wide choice of name brand snacks and beverages along with office coffee and water service. We also supply healthy alternatives perfect for schools and businesses. 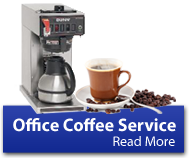 Break Time Vending Services is your one stop shop for all your vending, office coffee, and water service needs. Our vending services begin with a free consultation to identify the customer’s vending needs. We service our customer’s on a regular basis and will customize this service to meet the requirements of each customer. We also provide the best possible response time for service calls. 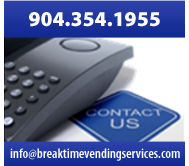 Please call us now to discuss how Break Time Vending Services can create a customized solution perfect for your needs. Call 904.354.1955 or Email info@breaktimevendingservices.com. 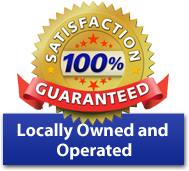 Our service area includes but not limited to the following areas: Jacksonville, Jacksonville Beach, Atlantic Beach, Southside, Northside, Westside, Mandarin, Fruit Cove, Middleburg, Green Cove Springs, Orange Park, and Marietta.